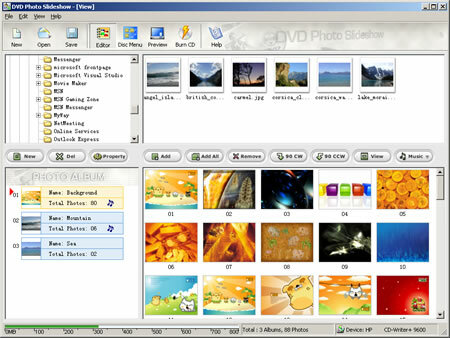 DVDPean + DVDPean Video = DVD Pean Pro A Professional DVD Ripper software that includes dvdPean and dvdPean Pro. Extract DVD Audio to Mp3, Wma, Wav, Ogg, Ra, Ram, AAC, Mp4, APE, Flac file files, Copy DVD to VCD, SVCD, mpeg,wmv,rmvb files, DVD to AVI , convert DVD to DIVX, with high quality of video/audio to backup dvd copy. DVDPean + DVDPean Video = DVD Pean Pro an easy-to-use DVD ripping and copying software which can copy DVD to DivX (which has better quality and smaller size) wmv files, dvdPean Video can then Copy DVD to VCD (MPEG1); Copy DVD to SVCD (MPEG-2); Copy Copy DVD to AVI ;Copy DVD to WMV files,Copy DVD to Rmvb files.It provides you excellent Video quality and smaller file size just in a few clicks. Very easy and quick! Easy-to-use interface and Low Price.